Is your home clutter-free for the holiday period? If not, now is the perfect time to get rid of your residential waste, while the sun is shining and before it gets too hot! Melville Bin Hire can help by providing an appropriately sized skip bin for your waste disposal requirements. Our bins come in a wide range of sizes and we have the capability to remove a variety of residential rubbish – from furniture and e-waste to green waste and rubble. At Melville Bin Hire, we pride ourselves on our customer service and get a lot of our business from word of mouth referrals. Have a read of what some of our happy customers have said about us! Contact the friendly team at Melville Bin Hire the next time you require residential waste removal services in the Perth Metropolitan Area. We provide prompt and reliable services to our customers – you can count on Melville Bin Hire to do a great job! There are a few easy guidelines that we all need to follow in order to allow Melville Bin Hire to provide you with the best skip bin service possible. If you are disposing of asbestos, please be sure to let us know when you initially book your skip bin, and carefully follow all of the guidelines set out for the safe disposal of asbestos in the state of Western Australia. Please make sure that there is an easily accessible space for us to place your skip bin – a verge is the ideal location. Please do not overfill your skip bin (you can talk to us about which size bin might best suit you before you book – we are happy to provide advice) and be sure that your skip bin isn’t blocked in when we come to collect it for easy, pain-free removal. 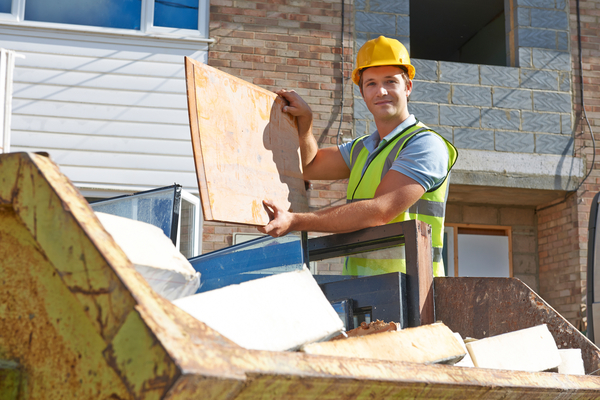 If you’re unsure about anything to do with our skip bin hire services, do not hesitate to contact us – we are more than happy to help out our customers in any way we can. Talk to Melville Bin Hire today and get that spring cleaning under way before Christmas is upon us for another year!